hi this video is about cragindarroch hill which is in ballater in the royal deeside it’s about 40 minute drive from hillview lodge in glenlivet and about 1 hour 20 minutes from Aviemore where which is where kirkstone lodge and mountain view lodge is. As you can see from these pictures in this video I was up there in the Winter time it was actually in Jan 2016. 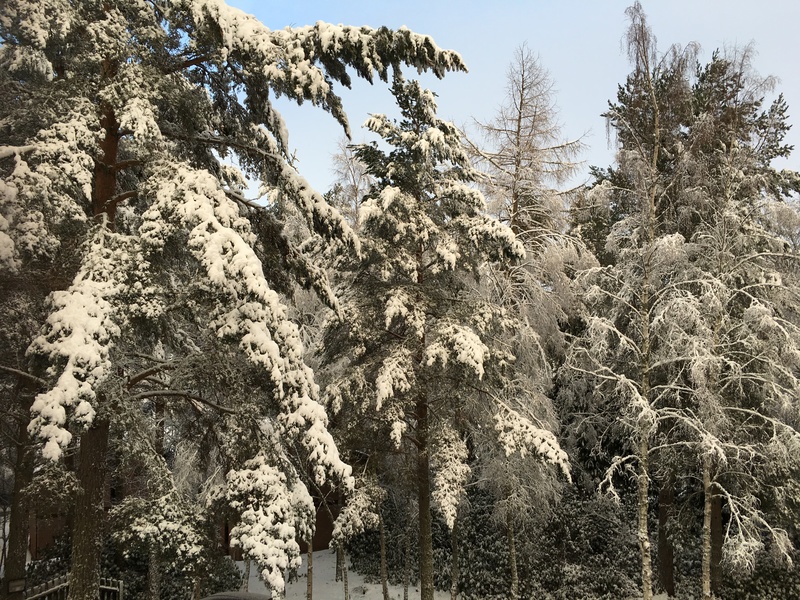 Craigindarroch hill is a small hill its a fun walk with the family, its a medium walk there is some steep bits and some tricky bits but if you take your time you can get to the top even in the winter in the snow you can see there is about 1/2 a foot of snow there. It surrounded by oak wood and the scenery changes on both sides of the hill. 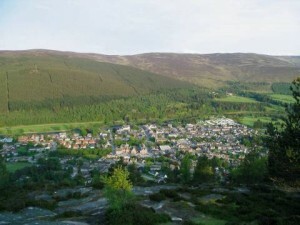 On one side you can see down the glen towards Aberdeen way and the other side you have great views when you get to the top over looking Ballater itself. It takes about an 1 1/2 to 2 hours and is about 2 1/2 miles long.